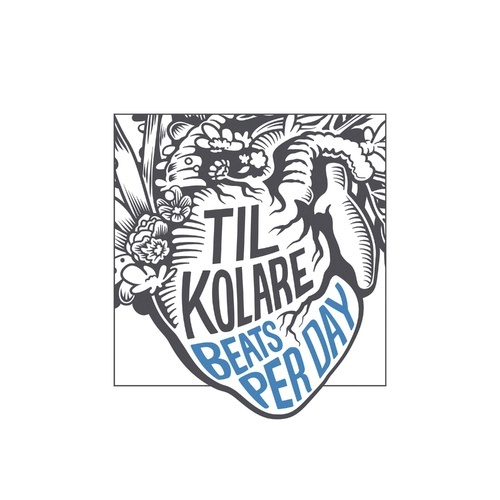 For Leipzig based producer Til Kolare (fka Liftboi) it’s a dream come true. On December 6th, his self-directed debut album "Beats Per Day" will be released and pressed onto 200 vinyl records in Leipzig. With the project Til Kolare is emancipating himself from his earlier project "Liftboi" which with its playful and danceable beats inspired many thousand music fans. The new sound has matured and certain influences from jazz and pop, in addition to recognisable electronic beats, can be heard. The production took roughly four months in his “living-room-studio” where he was actively supported by some friends. Recorded passages and the artwork created, like the whole production, were developed on a no-budget basis.